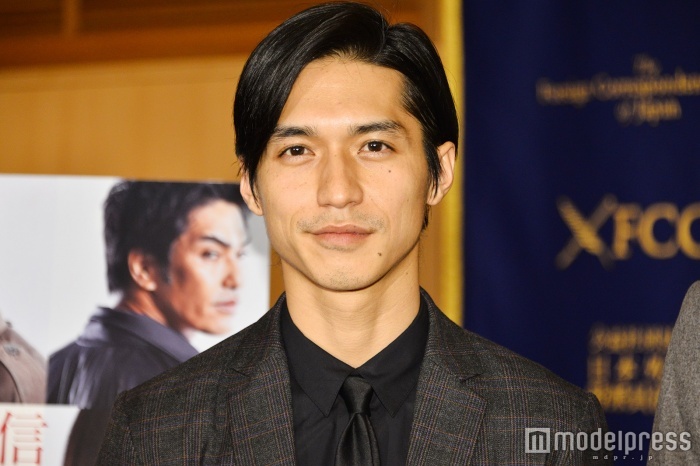 On January 31, Nishikido Ryo attended a press conference for his new movie “Hitsuji no Ki” directed by Yoshida Daihachi, to talk about well, the movie. The presscon was hosted by The Foreign Correspondents’ Club of Japan (FCCJ) and appropriately, Nishikido gave greetings in fluent English. The bigger news though is that Johnnys & Associates is lifting some restrictions on the use of images of its talent on online media. Prior to this, Johnnys have restricted the use of their talents’ images and limited it to newspapers and magazines. For purposes of press conferences, interviews and stage greetings, images of Johnnys can now be used for online news sites. Pictures from Nishikido’s latest press conference is the first to be lifted for online news media. Several news sites and related twitter accounts have started uploading images since the lifting of the ban. As such, have some HD Ryo-face below.